When Valentine’s Day approaches, we’re all looking for the perfect romantic gesture to show our deepest affection. Sometimes a delicious box of treats is the right touch, other times it’s a bouquet of blooming roses. 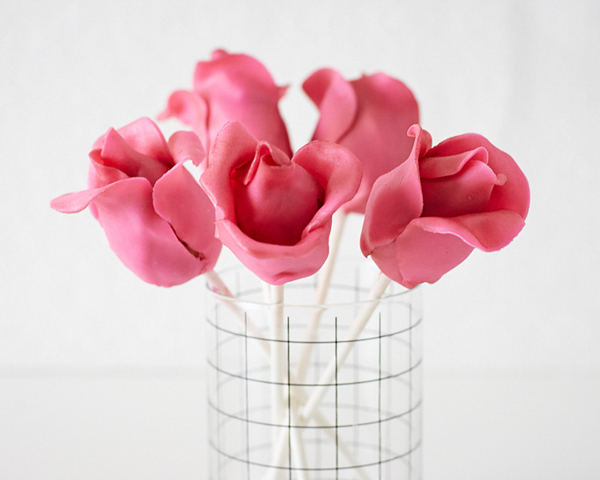 But this year, the perfect gesture is the clever marriage of the two…Cake Pop Roses. 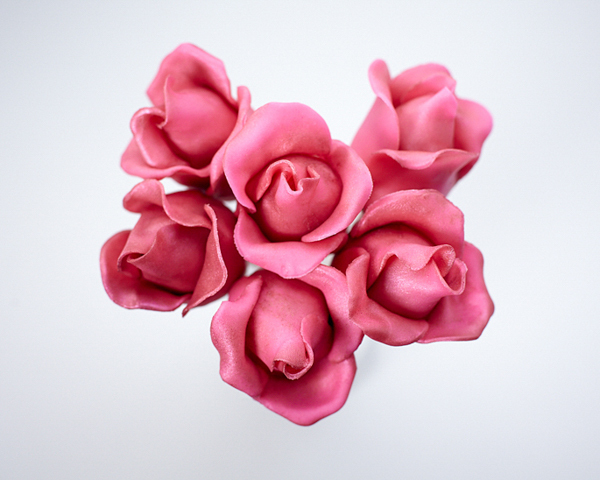 These sweet little bite size flowers are a great way to use your cake making talents to say “I love you” and nothing says that better than hand made sweets. When making these pops, be sure to use a cake pop filling that holds it’s shape well, so that the pops will support the delicate layer of fondant on the exterior. 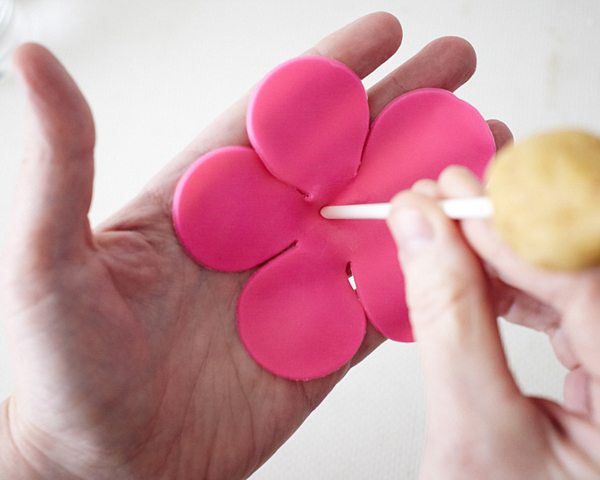 Chill your cake pop bases well before adding your fondant layer, so that you have ample time to assemble each flower. Also, roll your fondant very thinly, although it may be a bit delicate to handle, the finished cake pop will have a better ratio of cake to icing if the fondant isn’t overwhelming the filling. 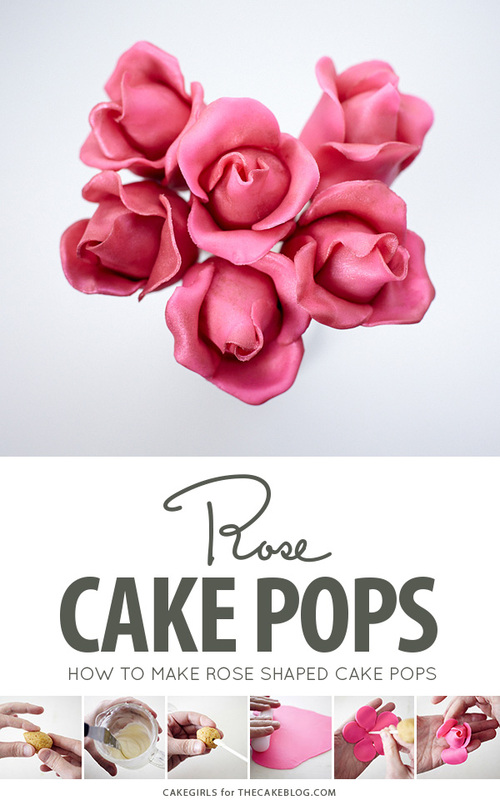 Make these Rose Cake Pops for your Valentine and watch hearts swell and hugs and kisses ensue. 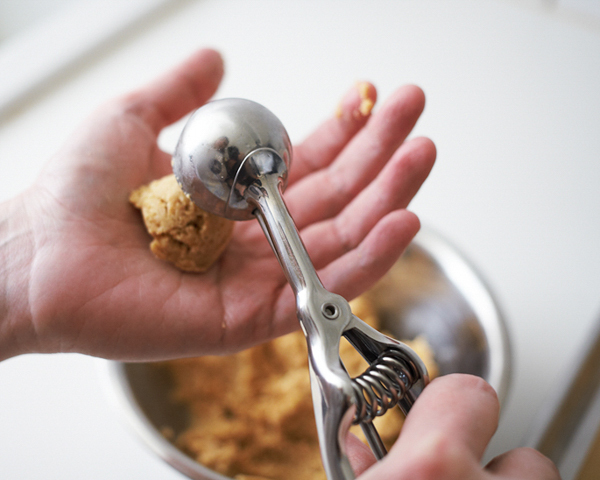 Prepare your favorite cake pop mixture. Place the mixture in a bowl and refrigerate for 1/2 hour. 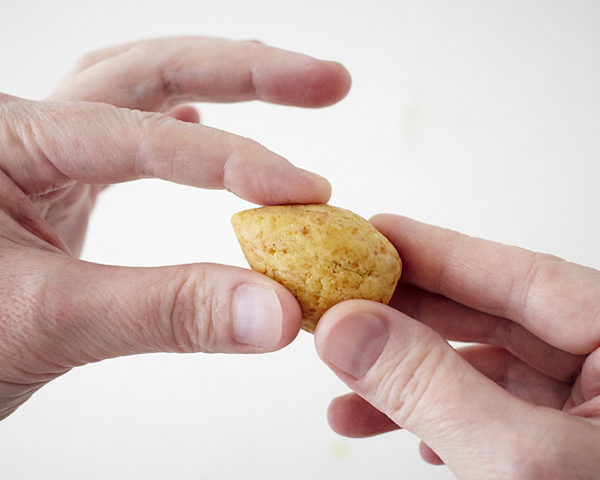 Using a scoop or a tablespoon, scoop out 1 level tablespoon of filling and roll into a tear drop shape with your hands. Continue with the rest of the filling and place the teardrops on a tray. Refrigerate for 1/2 hour or until very firm before adding the sticks. Place some white candy coating in the microwave on half power and heat in 30 second intervals, stirring in between until melted. Remove one tear drop from the fridge. 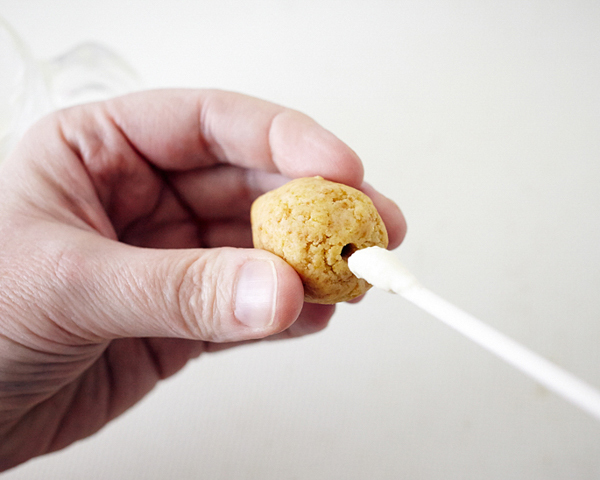 Using a sucker stick, pre poke a hole half way up, remove the stick, dip in melted coating and reinsert into the tear drop. Swipe away any dripping coating. Place back in the fridge and then continue, one-by-one, with remaining tear drops. 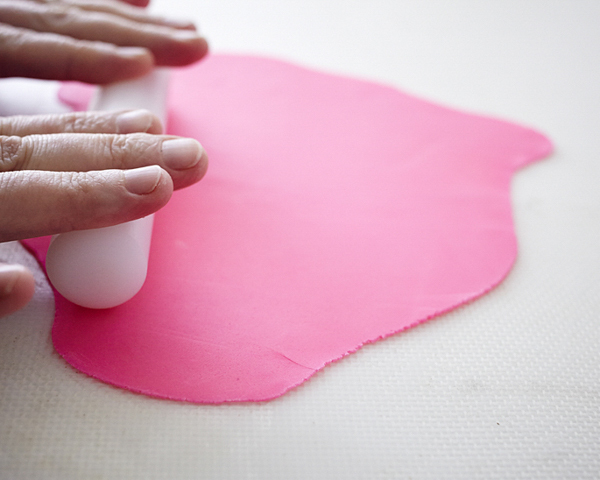 On a surface covered lightly with powdered sugar, roll out a small portion of hot pink fondant as thinly as possible. 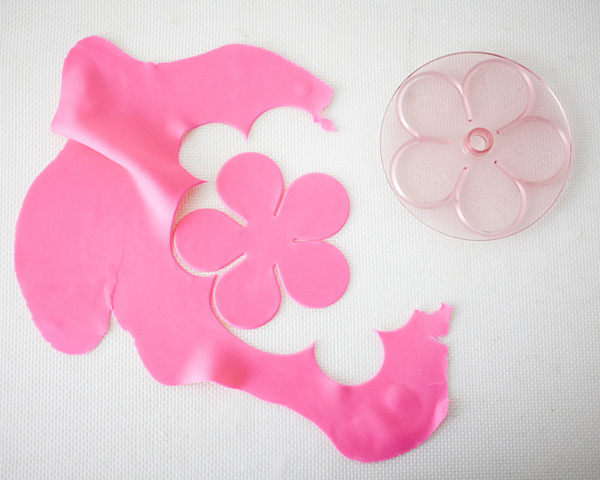 Use the rose cutter to cut out a flower shape. 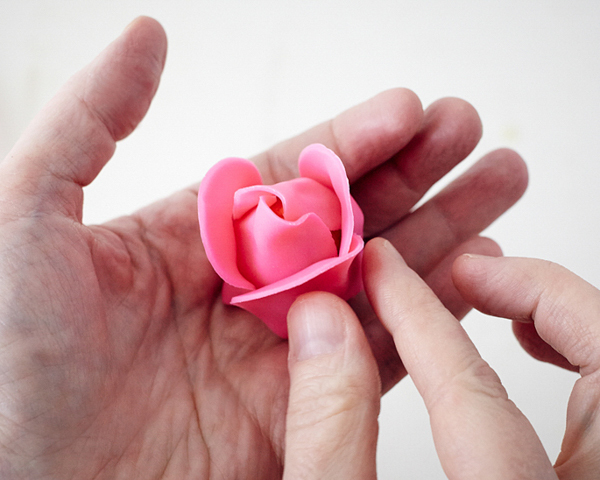 Next, place the fondant flower in your palm with the center resting at the opening of your fingers. Brush the middle of the flower with a very light coating of water and poke the cake pop tear drop through the center of the fondant. Next, referring to the numbers on the rose cutter, lift and stretch petal #1 up and around the teardrop. 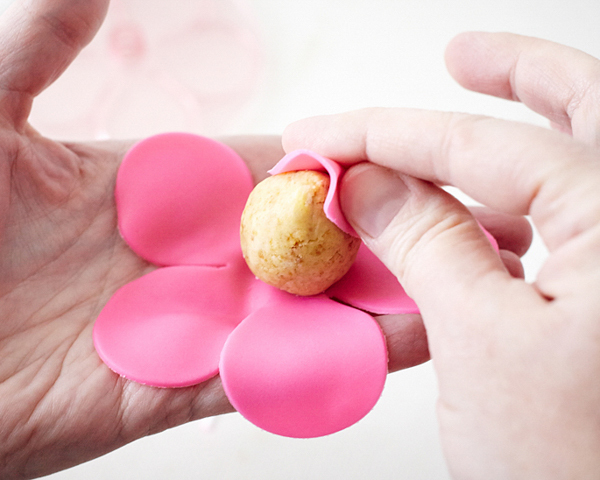 Repeat the process with petal #2, making sure it cups and intertwines with petal #1 to cover the tear drop cake pop. Brush with a little water in spots to adhere as necessary. Repeat the process again with petal #3, #4 and #5. Make sure to place these petal evenly around the outside of the bud, using a little water to adhere in places as necessary. 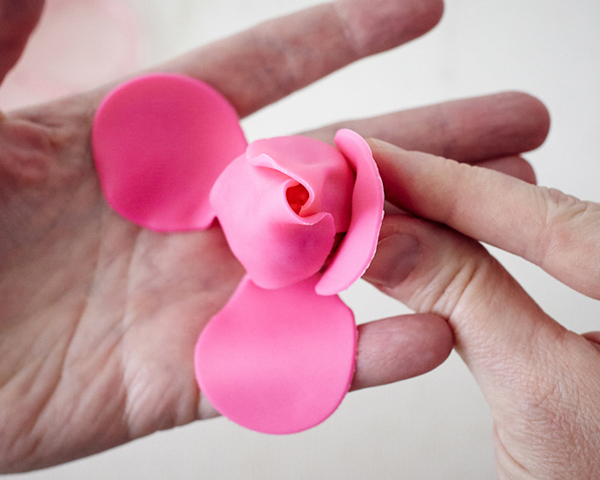 When the petals are finished, use your fingers to curl and flair the edge of the petals for effect. Prop the rose up in a glass to dry and start again, working on only one rose at a time. 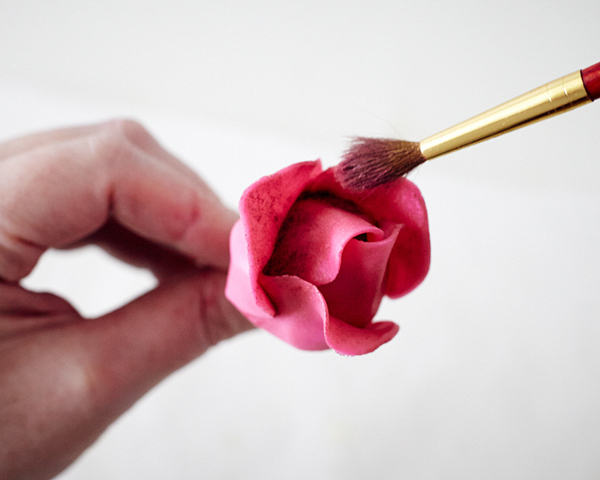 Using a dry paintbrush, heavily dab the inside and edges of the rosebud with tulip red luster dust. 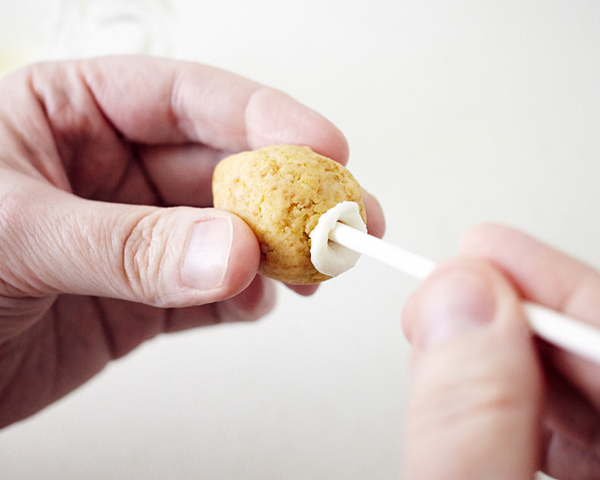 Gently turn the cake pop upside down and brush off excess onto a piece of wax paper or parchment paper to catch the excess. Recoat in layers as desired. Think I might try dipping them in the white chocolate and then wrapping with the fondant, as I personally don’t like the taste of fondant. I love how fondant looks, but hate the taste. Any way to change that? 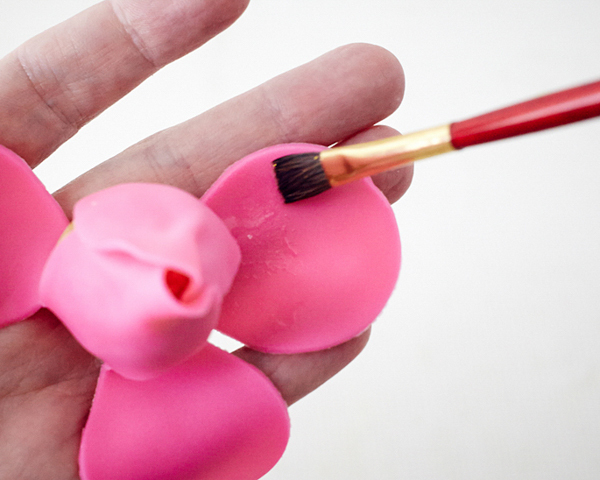 My best advice is to try several different brands of fondant – perhaps you’ll find one that you enjoy! Also, many people like the taste of this homemade marshmallow fondant. Use chocolate modelling paste. It’s expensive to buy but you can make ur own by melting a bag of candy melts (340g) then add approx 40ml of corn syrup. Golden syrup or glucose syrup will work to if you can’t get corn syrup. 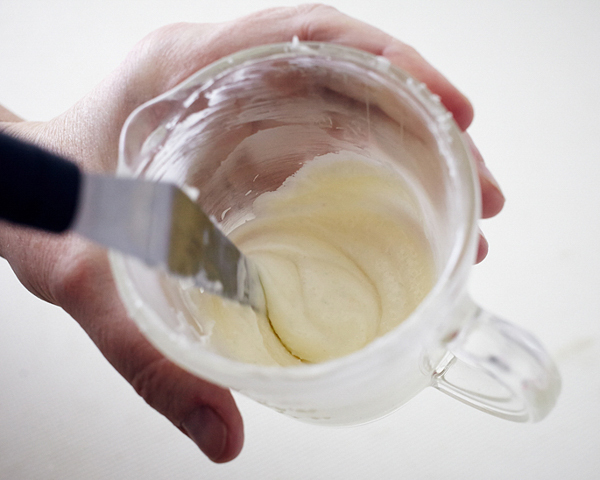 Don’t over mix it, stir gently until it pulls away from the bowl, pour it onto cling film and wrap it up. Leave it to set hard then just need it. Don’t forget it is chocolate so over handling will melt it again. Top tip turn ur heating off into the kitchen and open a window. Thank you for the tutorial. 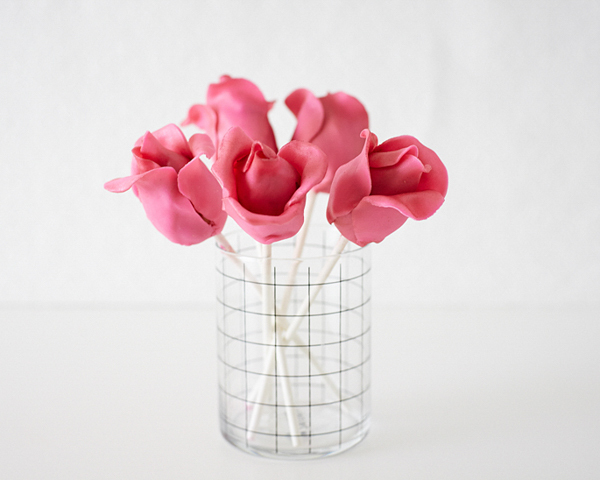 I will be making these with Candy Clay. Looks beautiful and simple to achieve. Could you use modeling chocolate to do this for a better flavor? Sure, modeling chocolate would work as well. Gum paste works perfectly too! Thank you for sharing this great idea. 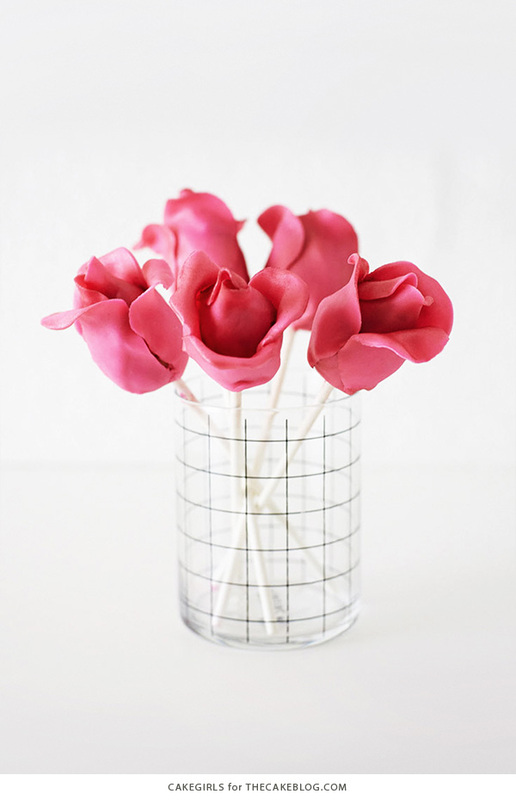 I love this rose idea. Ive done this with Tootsie rolls. Pastel colored ones usually only available in stores around Eastertime or Springtime but u can find them online all the time. I like the taste much better than fondant. That’s a fun twist! Thanks for sharing Sue! There’s a link to the exact cutter in the supply list above. Hope that helps! This is just insanely great, perfect for a wedding! Mary and Brenda both of you girls really rocks, no one can imagine such romantic cake for Valentine’s Day. Surely it is the best Valentine’s Day gift. Surely I will try it on this coming Valentine’s Day. Oh.My.Lanta. These are beautiful! What I love best is I thought, “there’s no way I could make these” but your tutorial was very well done. I think I could come up with something resembling a rose and my kids would love them!